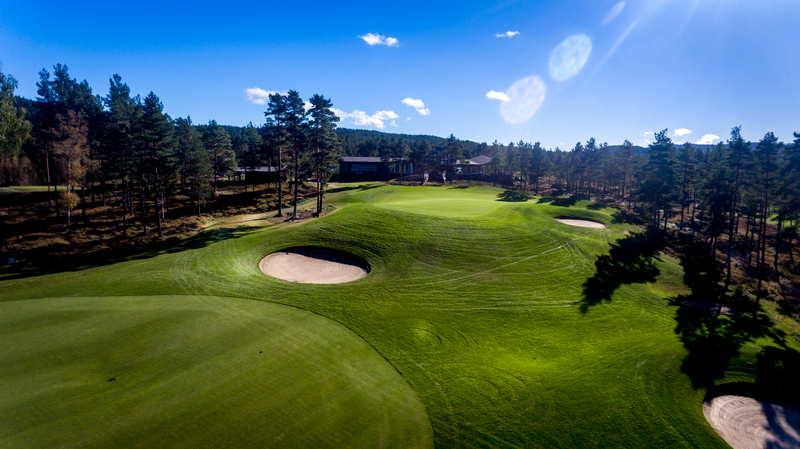 Kongsvinger Golfclub provides a unique experience! 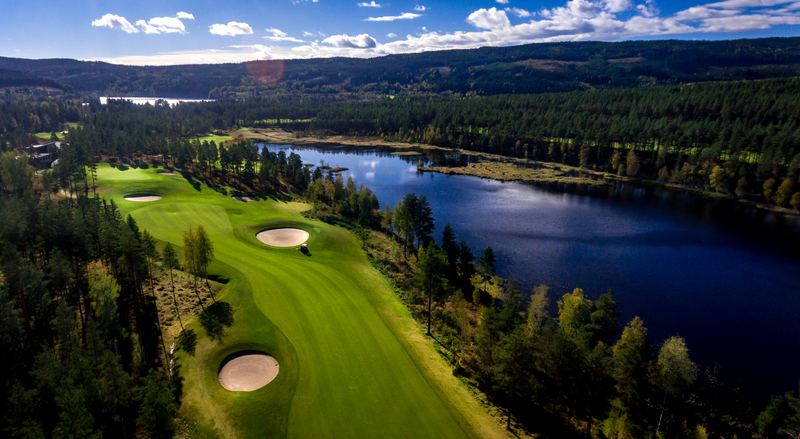 Norway's best golf course for the third consecutive year by World Golf Awards situated on beautiful Liermoen, just 10 minutes from Vinger Hotell. A tourist area out of the ordinary that provides a unique experience you will not forget. The golf course is nicely landscaped in a natural beautiful forested with pine trees as a screen wall from the busy everyday life. It's like going through a tunnel golf as you trudge around on the golfing great layout and birdsong twittering with you unanimously harmony. 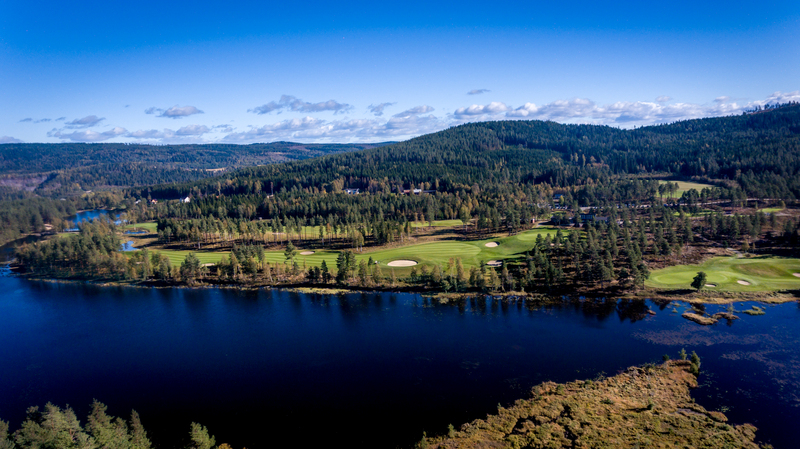 Kongsvinger Golfclub is really worth a visit. 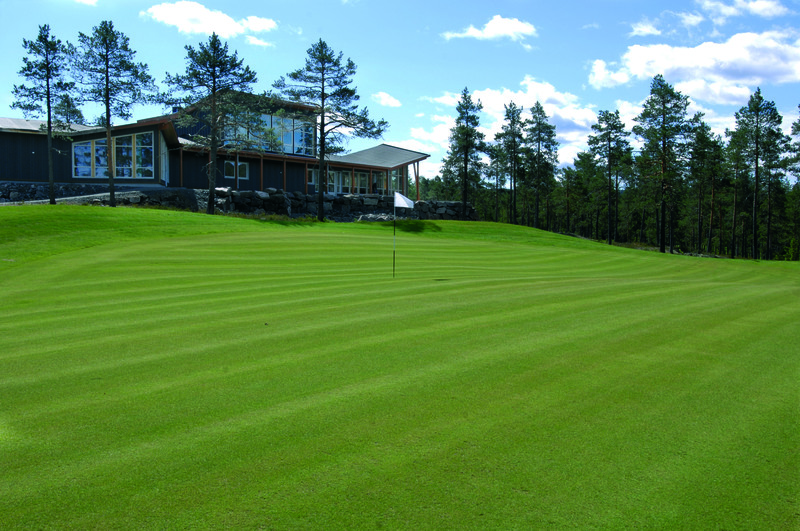 Green fees are additional and ordered directly from Kongsvinger Golfklubb tel. 906 29 200 or Kongsvinger Golfklubb. If the guest does not want accommodation is green fees NOK. 450, - on weekdays and NOK. 550, - on weekend!